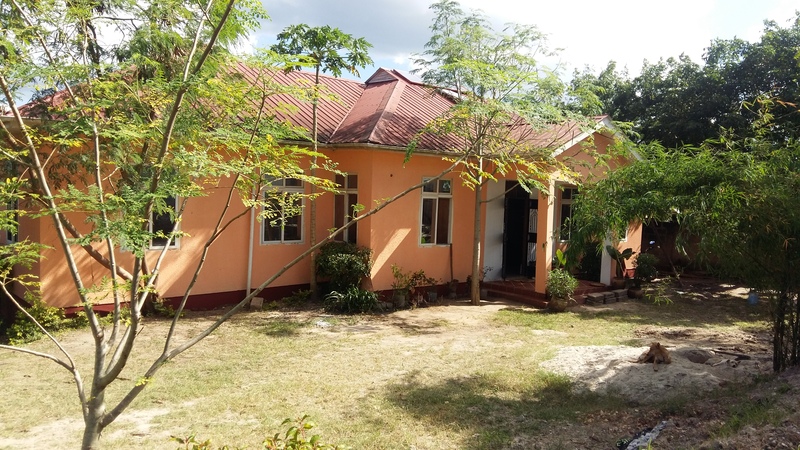 Teddy’s Home Hostel is part of a community project called Mulimuli Garden. The project was established in 2018 and the purpose is to gather people from different cultures and continents together to bring positive development to the community. 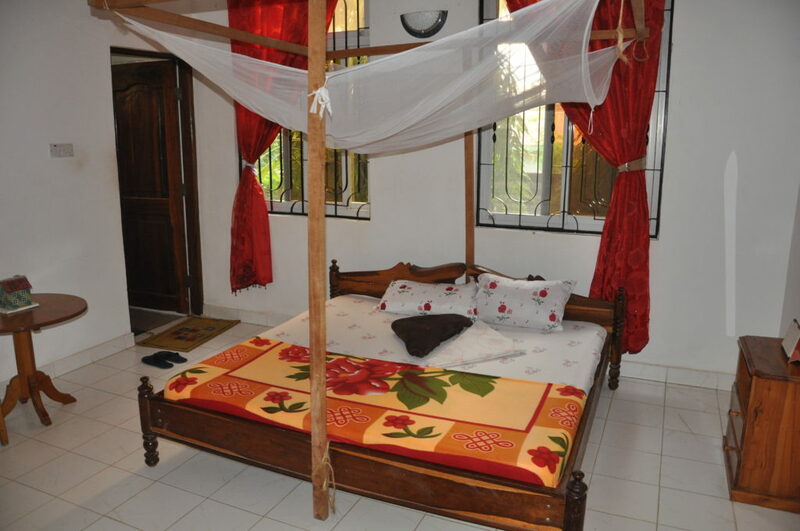 We have made it our mission to make your stay in Dar es Salaam as comfortable and exciting as possible and to show travellers the real Dar. By combining the local culture with the tourists’ cultures, we want to create an environment where everybody feels welcome and at home. 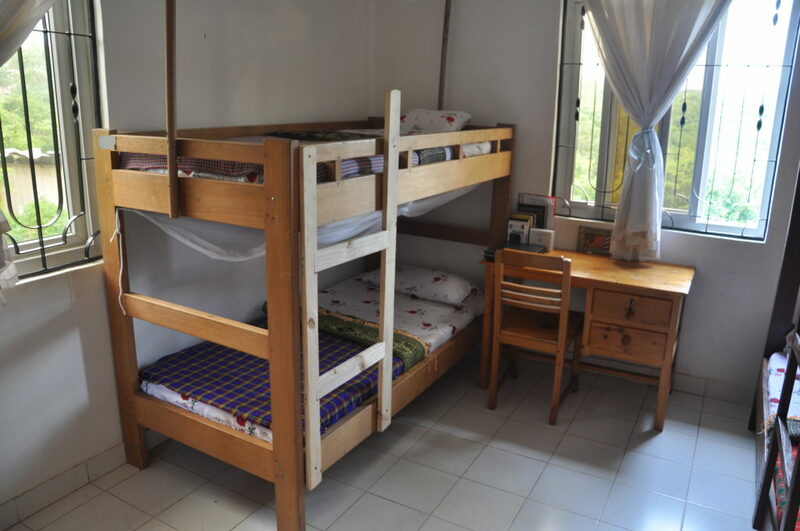 Our hostel offers 2 dorm rooms with 4 single beds (2 bunk beds each) with a shared bathroom as well as 2 rooms with a double bed and a private bathroom each.